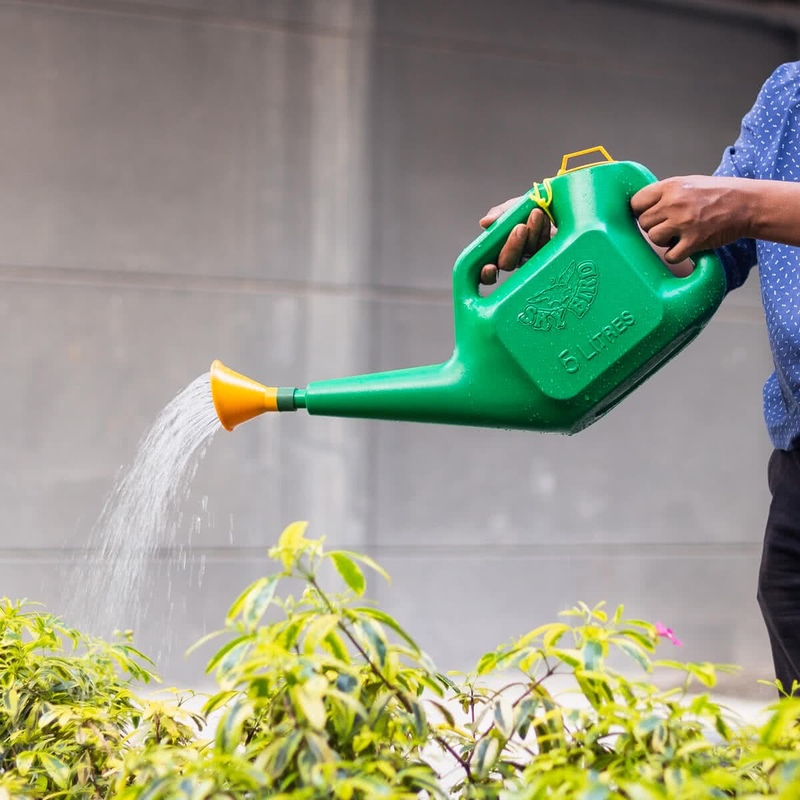 The Sky Bird Watering Can is a basic gardening necessity. 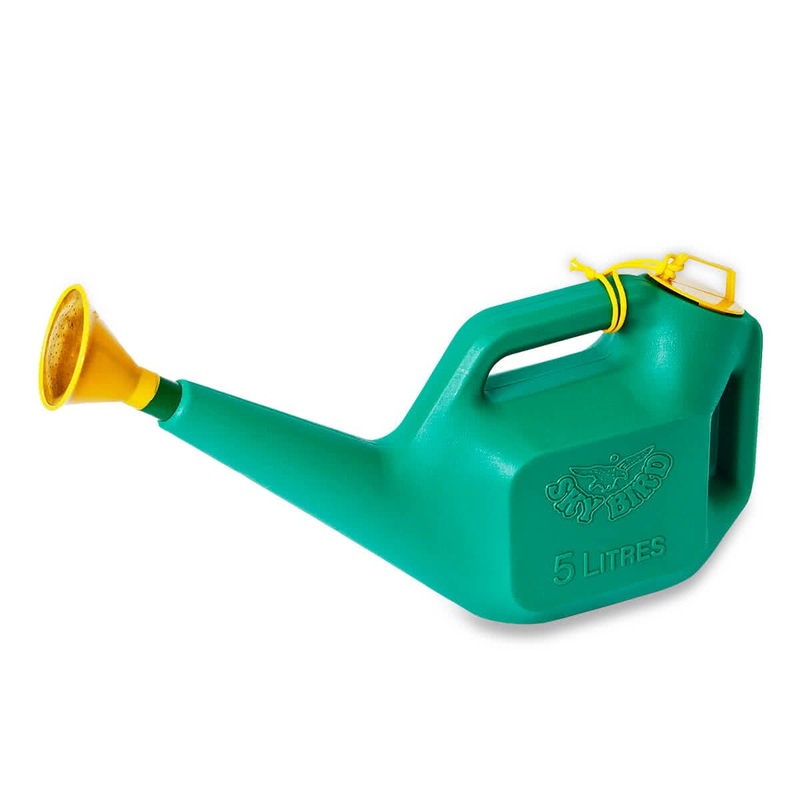 It is a standard quality watering can with a plastic body and an attached shower head. Has a capacity of 5 litres.